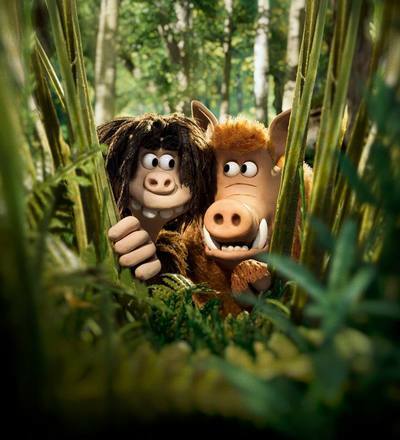 Aardman, the British animation studio who introduced the world to Wallace and Gromit, Shaun the Sheep, The Pirates and Chicken Run, release their newest feature length claymation film just ahead of the Autumn school holidays. 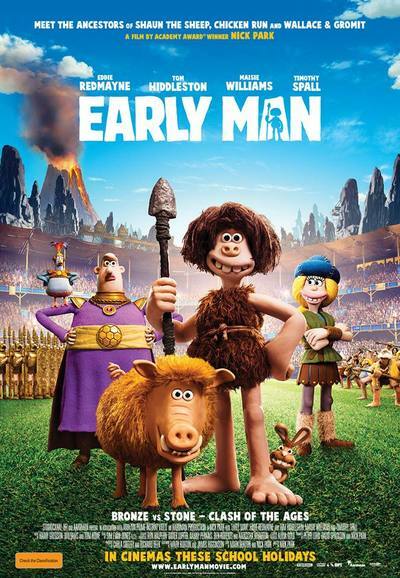 Early Man is a prehistoric comedy adventure set at the dawn of time. 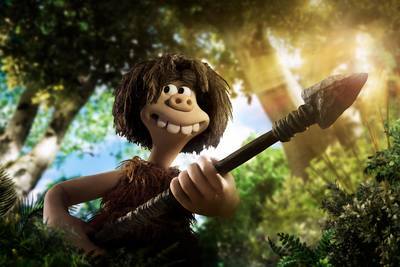 Telling the story of courageous caveman Dug (Eddie Redmayne) and his sidekick Hognob who, together with their fearless new friend Goona (Maisie Williams) must unite their Stone Age Tribe against the mighty Bronze Age enemy, Lord Nooth (Tom Hiddleston). This is a fun movie, filled with plenty of adult jokes for the grown-ups and lighthearted humour the kids can relate to. The story will very much appeal to soccer fans and is entertaining for all ages (both our boys age 4 & 9yrs enjoyed the movie). 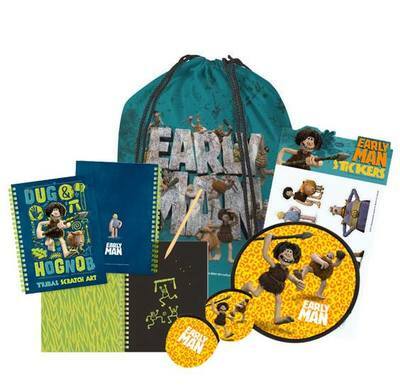 Early Man prize-packs including a bag, frisbee, notebook, stickers and foldout poster/activity sheets (valued at $39.80 each). This giveaway will be held exclusively on Instagram, from 8pm 26 March, 2018. Head over to Instagram here.